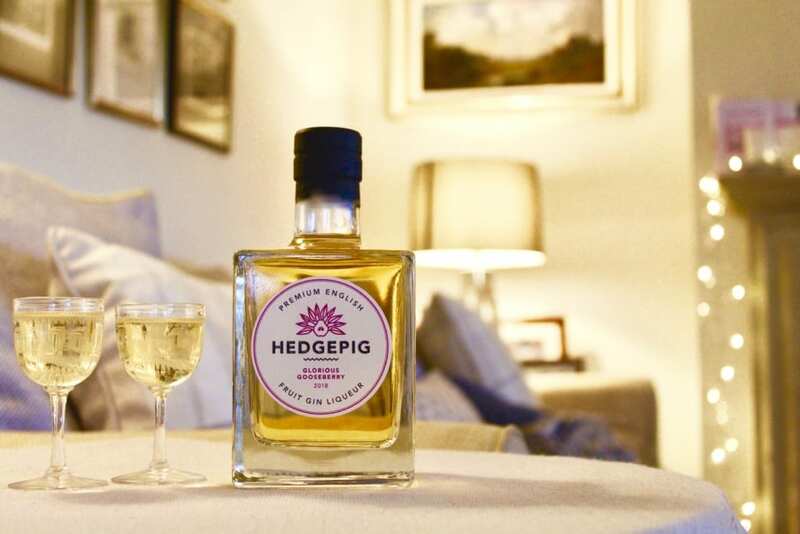 Loyal followers may recall Hedgepig, our range of small-batch, fruit gin liqueurs. Or pudding gins as we like to call them, given how well they accompany cheese and desserts. Well, we’ve just launched two new flavours, Cambridge Gage and Glorious Gooseberry, bringing the total to a fab four. All are made from locally grown and foraged fruit. We’ve gone easy on sugar levels and high on ABVs. To celebrate the new arrivals, if you buy two 50cl bottles on this site, we’ll add in a 20cl bottle (£16) of your choice for free. Gorgeous gifts, need we really say more?